This is the latest short feature from our friends at Copa90. This 11 minute film is all about the "other" Manchester based club, a club owned by its fans, FC United of Manchester. 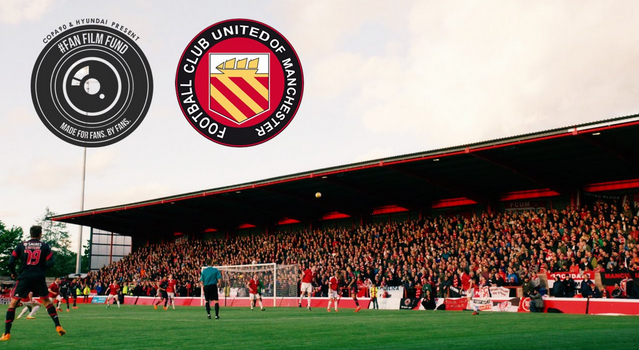 FCUM was founded in 2005 by supporters who were against American businessman Malcolm Glazer's controversial takeover of their beloved Manchester United. They began play during the 2005-06 season in the North West Counties Football League Division Two, which is the 10th level of English football. Since then the club has been promoted four times, most recently last season to the 6th tier of football in England, Conference North. Here is the story of the fans (owners) of a club that is now just two divisions away from playing League Football.